Easily Add ALL Your Clients in QuickBooks Online Accountant! Add and Manage ALL of Your Clients in QuickBooks Online Accountant – Even Those Not Using QuickBooks! Good news, accounting pros: the days aren’t the only things growing longer. With our spruced-up QuickBooks® Online Accountant, your client list is expanding, too. We’re thrilled to announce that you now have the ability to add all of your clients to your client list, even if they don’t use QuickBooks Online. This makes it easy to organize and manage all of your clients’ information and the work you do for them, all in one place. Learn more below so you can start enjoying seamless client and work management – and gain back some much-needed leisure time for the longer, brighter days ahead. You can now take advantage of having one central client list within QuickBooks Online Accountant, even though some of your clients may not use QuickBooks Online.. By being able to add all of your clients to your list, you can easily view and organize everyone’s contact information and notes in one consolidated place. No more jumping between different applications for different clients — all the details you need are right at your fingertips. That’s all there is to it. Log in to start revising your list. 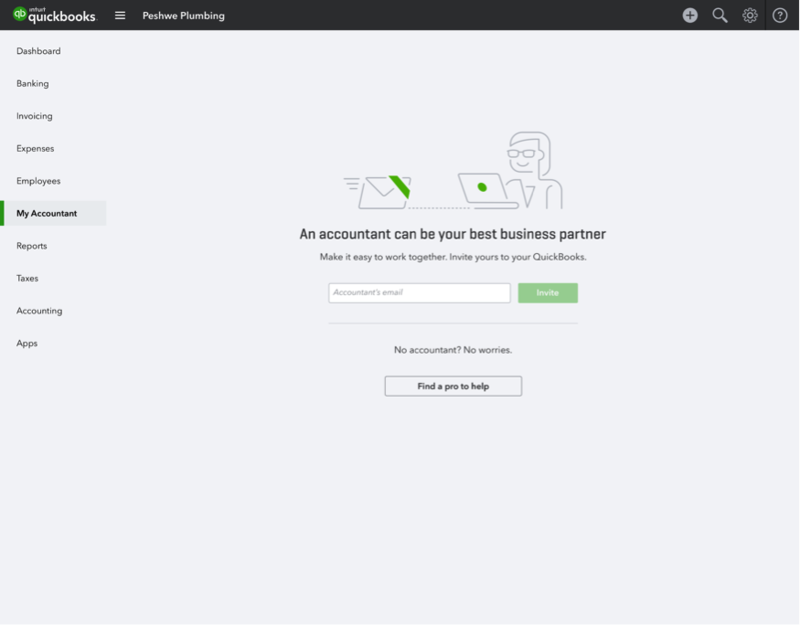 The revamped QuickBooks Online Accountant doesn’t just simplify how you manage your clients, but also the work you do for them. 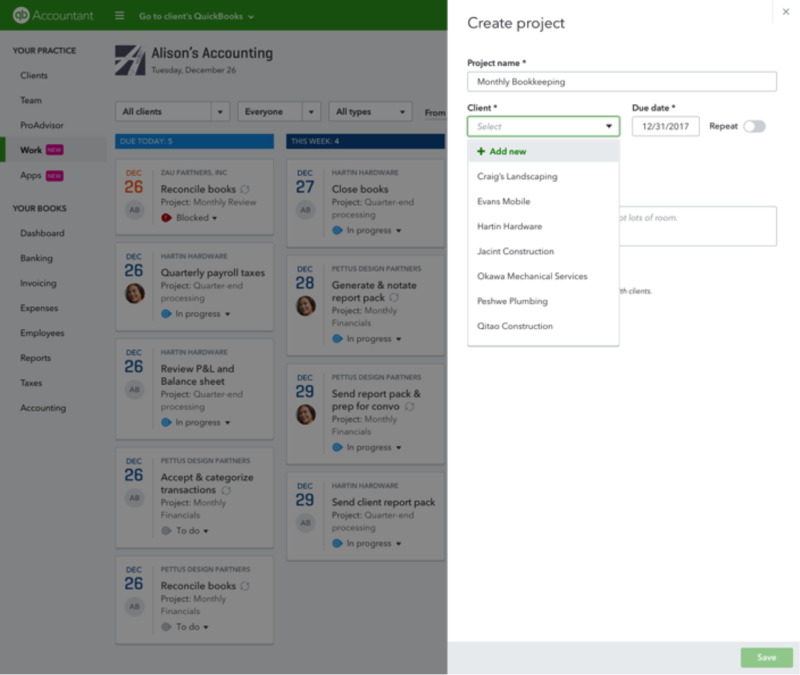 You can now create, assign and track projects for all of your clients, even ones who don’t use QuickBooks Online. Stay organized and never miss a deadline by tracking your entire client workflow within one dashboard. 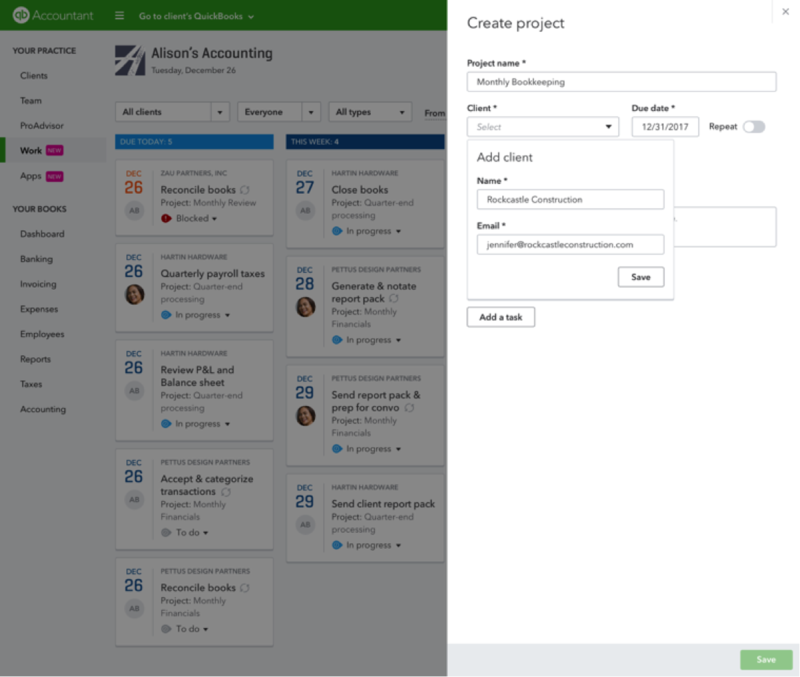 Go to the Work tab in the left navigation panel, then select Create project. Choose a client from the drop-down list or select + Add new if the project is for a client who doesn’t use QuickBooks Online. Add the client’s name and email address, and you’re ready to create and assign a project to them. Your newly added client will automatically appear in your client list within QuickBooks Online Accountant. You can access their details, notes and shared documents, and track their projects just as you would with your other clients. Amid the rush of adding your non-QuickBooks clients, it’s important to make sure your existing QuickBooks clients are in your list, too. This enables you to access their books, assign tasks and track their projects all from your QuickBooks Online Accountant dashboard. After all, the more efficiently you can manage your clients and their work, the bigger impact you can make on their business. Ask your client to invite you to their QuickBooks account. Alternatively, if you have your client’s QuickBooks credentials and permission, you can invite yourself. The steps are the same in both scenarios. To send an invitation: In your client’s QuickBooks Online account, your client (or you) will go to the My Accountant tab in the left navigation panel, enter your email address and click Invite. 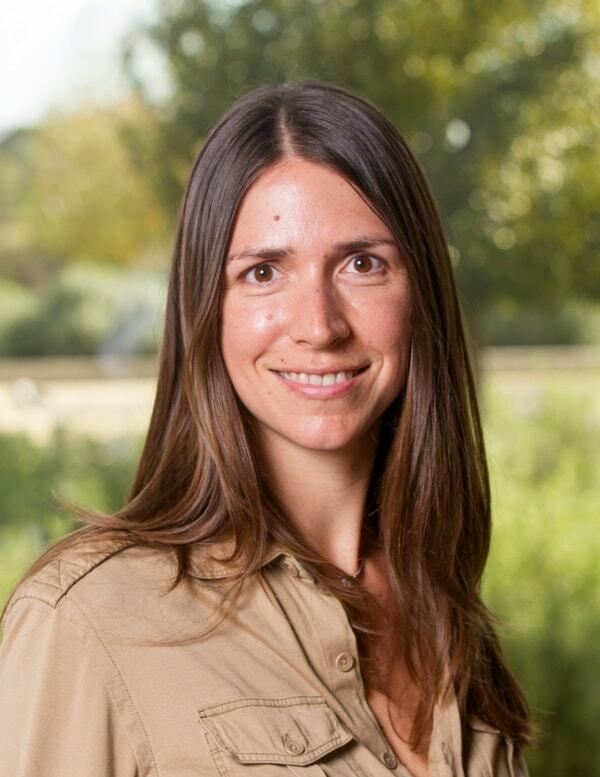 You will receive an email invitation to connect with your client. Accept the invite, and your client will be automatically added to your client list in QuickBooks Online Accountant. It’s that easy. Now you’re ready to access all of your clients and their projects with one login through QuickBooks Online Accountant.